Currently there are 39 people including monks working at Life and Hope Association. Biography: Ven. 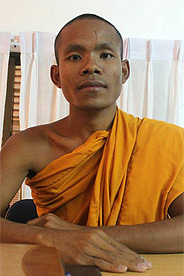 Chom is the head monk of Wat Damnak temple. 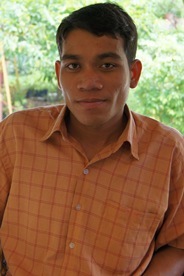 Biography: Venerable Loeurm is our new Executive Director, taking over from Venerable Somnieng. 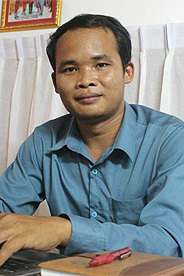 He was previously in charge of Children’s Development Village (CDV) and Angkor Thom Junior High School (LHA). He holds a BA in Business Management at University of Southeast Asia, in 2012. 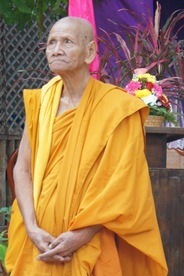 Biography: Somnieng was the second head monk of Wat Damnak temple and a co-founder of Life and Hope Association. He received his BA in Management from St. Ambrose University in the U.S. 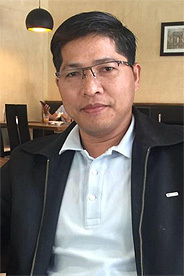 Prior to establishing Life and Hope Association, he worked as a Branch Director/Program Officer at Salvation Center Cambodia. In July 2011, Somnieng was awarded a summer scholarship to attend a conference on Social Perspectives in Non-profit Management, at Harvard Business School. Somnieng completed his master degree of public administration at Harvard University, Kennedy School of Government. 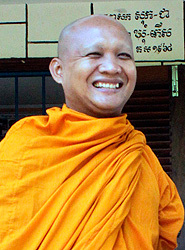 At the end of 2014 Somnieng left the monkhood and handed his Executive Director role to Venerable Loeurm as he sought to serve the broader Cambodian people in a more public role, but will continue in a senior advisor position. 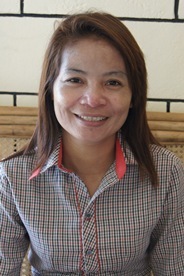 Biography: Chansolida has BA in Accounting. 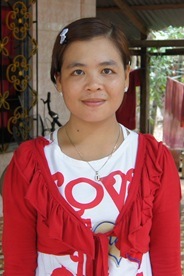 Prior to LHA, she worked as an Accountant at Cambodia Angkor Real Estate. Biography: Soben started working with LHA as general assistant in the office, then moved on to team leader at CDV, and now he is a project coordinator. Mr. Soben got his BA in English Literature from the Cambodian University for Specialties (CUS), Siem Reap branch. 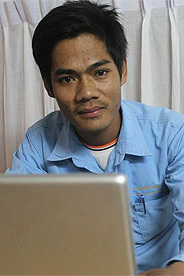 He is currently studying a Master Degree on Business Management at University of South-East Asia. 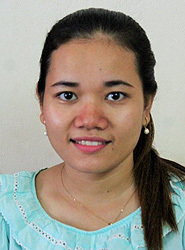 Biography: Ratha graduated from a Bachelor Degree in Accounting from the University of South-East Asia. Biography: Prior to LHA, Alech worked in the family-run tailor shop. Position: Shop Manager LHA Sewing Centre. 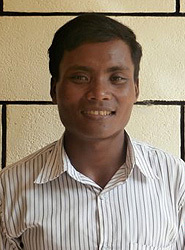 Biography: Ratha has graduated from his Bachelor Degree in Business at Management Build Bright University.